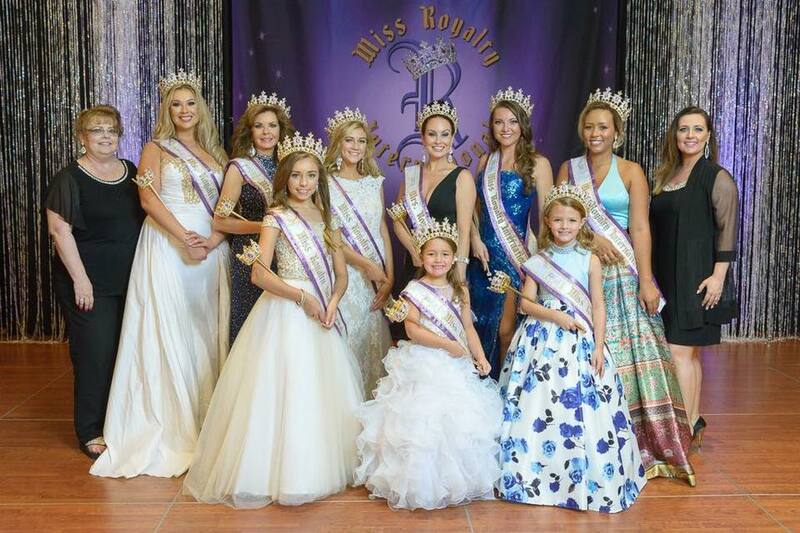 Talia Stumpf was the Miss Royalty International Jr. Teen 2018 and the Miss Royalty International Volunteer Queen. She loves how a crown opens hearts and doors. She started to compete in the Miss Royalty International system because they focus on community service. Their motto is, "Make a Real Impact!" This spoke to her heart. 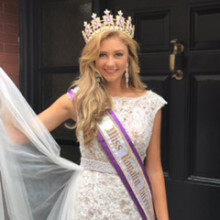 Of course, she loves modeling beautiful dresses by Mac Duggal, Rachel Allan and Sherri Hill too! Talia has worked to help others understand how important it is to include and be kind to those with special or "differ" needs. She is also committed to helping others live happily by helping with the Bounce Back Project which strives to provide tools to live a healthy life through happiness-supporting whole wellness mentally, physically and spiritually. Talia is excited to compete in future systems, starting with PURE International in 2019. I work as a PCA for my friend with down syndrome as I attend high school. Because the amazing Val Marohn and her daughter Madi encouraged and supported me! They are now the directors of Princess of America MN and Great Lakes Area! I continue to compete because pageantry gives me an opportunity to speak publicly about what is important to me; kindness and living a healthy, happy life! Talia has traveled to the Philippines to work with families with children that have special or "differ" needs.